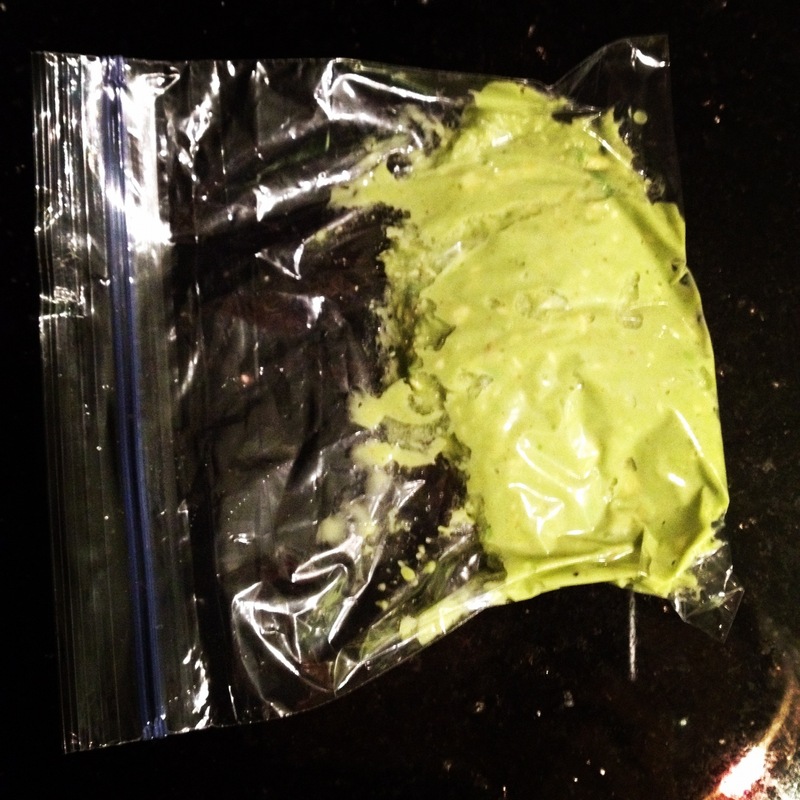 Indeed, you can freeze avocados. Thanks to Steph pinning a How To on Pinterest, I learned something new. Amazing. I love avocados. Seriously, a bite of good ripe avocado with a little lime may just in fact be my favorite flavor. Get in my tummy now! Yum. I decided I was into this experiment about $3 much, but since avocados were on sale at Aldi for just $.29 last week, I got 10. Avocados + Sale = Extra Love. But, they weren’t ripe. No worries. I just popped those babies in a paper bag for a day or two, checking each morning and afternoon and transferring the ripe ones to the refrigerator to wait. Thanks for teaching me all sorts of kitchen tricks while I was growing up, Mom! 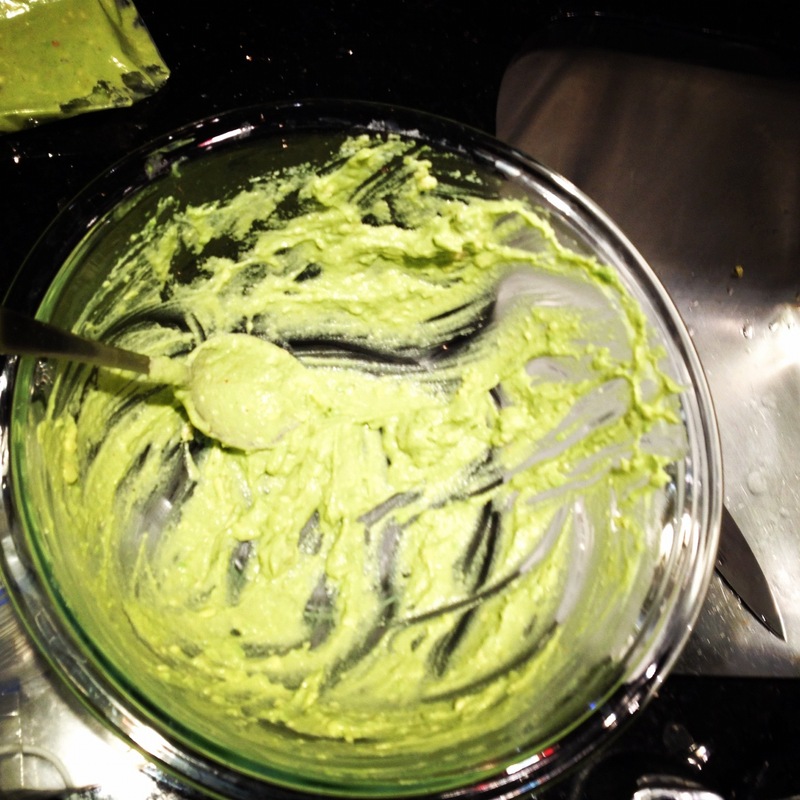 I had read mixed reviews about freezing whole or halved avocados, but since I usually make guacamole anyway, I decided to not quite puree the avocado as articles recommended, but I made a “rough mash,” about the consistency of guac. I squirted in some lime to keep it from browning, then mixed it all up. Then I forgot to take a picture until the bowl was empty. But trust, I licked that bowl clean. I divided it into 1/2 cup portions in individual sandwich bags, then popped them all into a quart size bag and tossed it in the freezer. 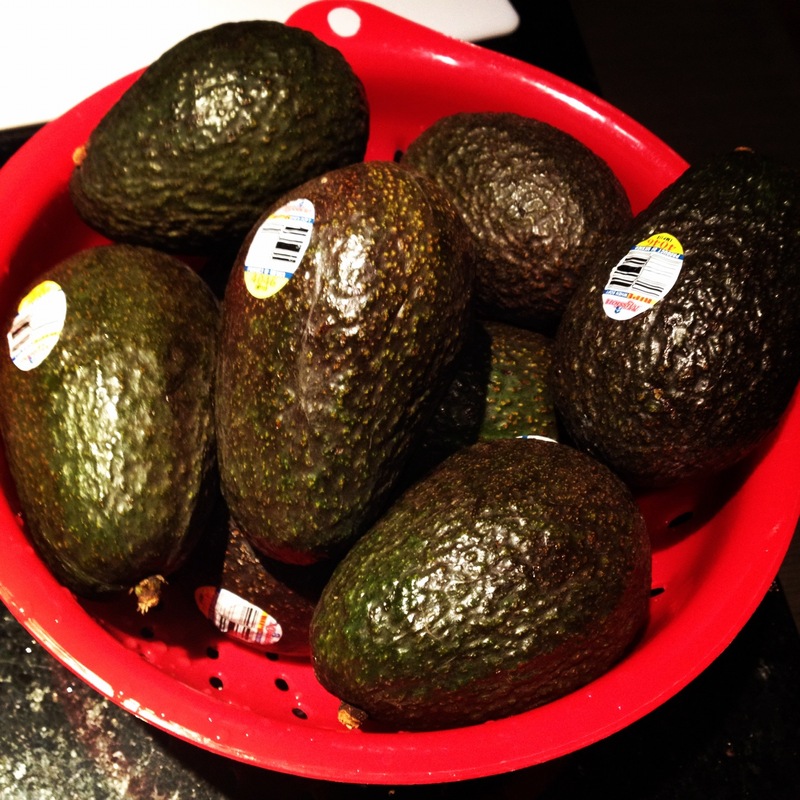 It made 6 little bags, I think – they were small avocados. Also I might have eaten a lot along the way. I checked the next morning and the bags were frozen solid and showed no signs of browning, which I figure as a good sign. I’m excited about pulling them out of the freezer and having fresh guacamole just a few chops of onion and jalapeno away. Ole! 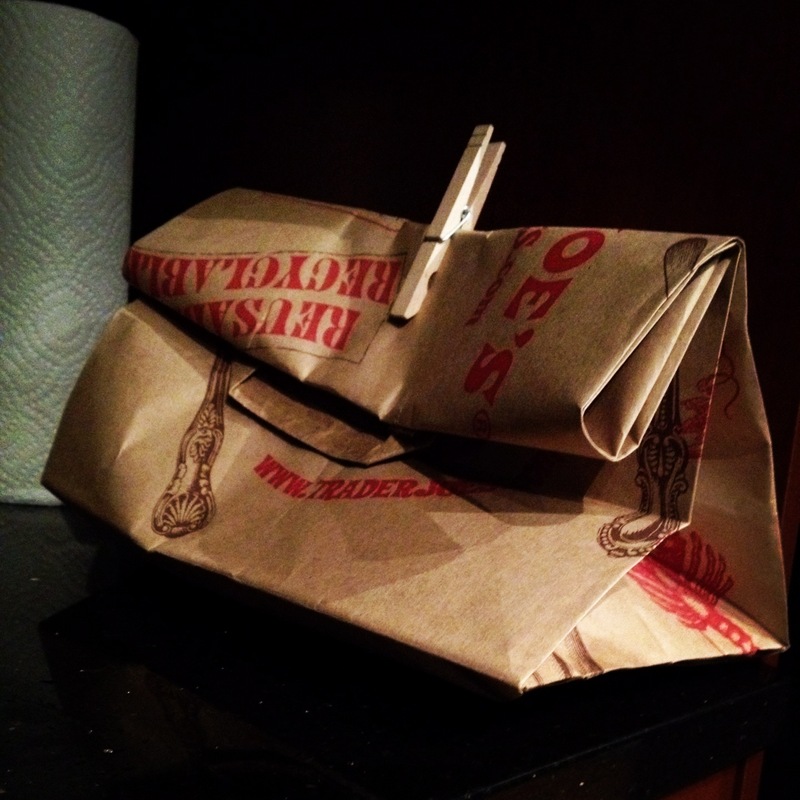 This entry was posted in Meal Planning on 02.10.12 by awastell.